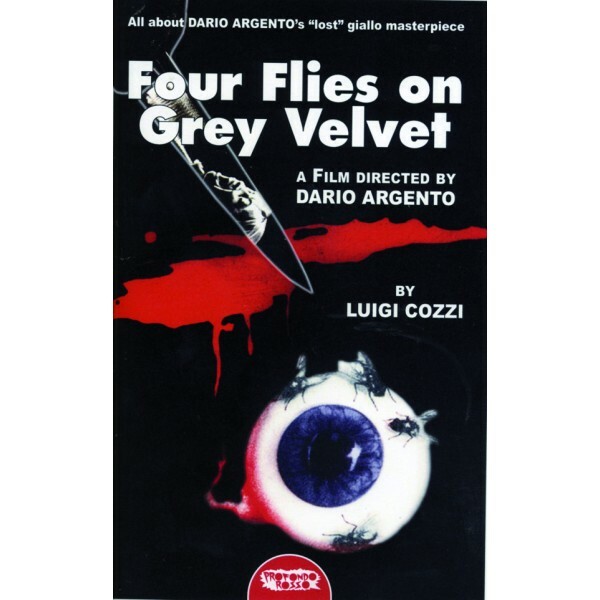 Four Flies on Grey Velvet. is considered by most critics as the high point in DARIO ARGENTO’S first “giallo” trilogy. Luigi Cozzi, who co-wrote Four Flies on Grey Velvet. and closely followed its making, finally reveals all the anecdotes and the secrets behind the shooting. This book also features a huge amount of on-set rare stills plus critical essays by ANTONIO TENTORI, FABIO GIOVANNINI, LORENZO LETIZIA, MARCELLA ELSBERGER and MAITLAND Mc DONAGH.